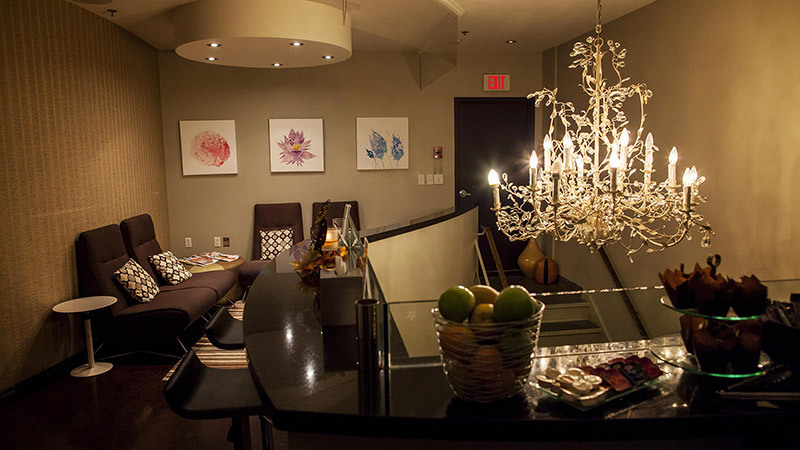 At Urban Oasis Mineral Spa, little things matter. A friendly personalized welcome, an exceptional spa treatment and a relaxation room filled with the latest magazines and complimentary spa snack. From manicures, pedicures, massages, body treatments and facials, to our many spa packages, each treatment blends traditional European techniques with water therapies and sensory pleasantries. Authentic services are provided in a tranquil environment using sustainable practices that nurture the mind, body and soul. We invite each guest to retreat on a journey of relaxation, rejuvenation and well being.